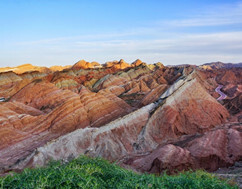 "The Most Beautiful Natural Place in China"
Zhangye Danxia Geopark, also named as the Rainbow Mountains China, enjoys he honors of "The world's top ten magical geographical wonders", is the best place for photography. 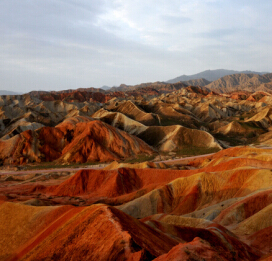 China Rainbow Mountains are magnificent with gorgeous colors, which developed at about 200 million years ago. 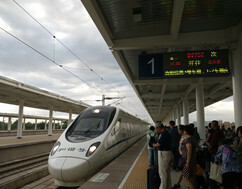 ZhangyeTravel.com belongs to Lead to China travel agency, who specializes in private Zhangye tours and tailor-made service. Follow the local travel expert to discovery this Breathtaking Place now! 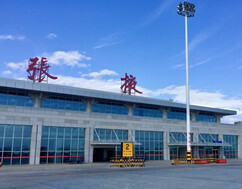 First-time visit to Zhangye? 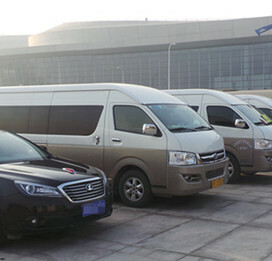 You are highly recommended to use our hassle-free transfer service, enjoying private door to door yet affordable transportation and skipping the stress of taxis. This tour is designed specially for photography lovers. 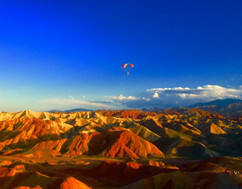 You can stay as long as you like in the Zhangye Danxia Geopark and take pictures of the sunset. 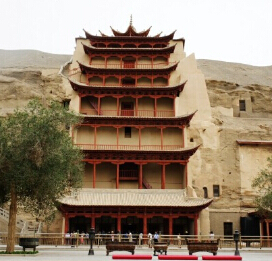 The route contains the most essential travel destinations in China Gansu, including Dunhuang Mogao Caves, Jiayuguan Pass and Zhangye Danxia. 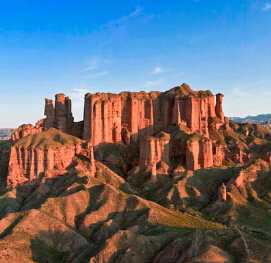 How to get to Zhangye Danxia from Beijing?